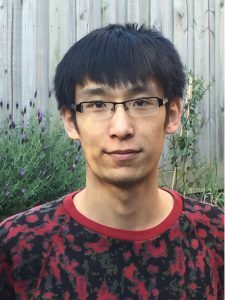 Dr Pengxing Cao is an applied mathematician with expertise in modelling within-host malaria dynamics and pharmacokinetics and pharmacodynamics (PK-PD) of antimalarial drugs. His research interests also include mathematical modelling of within-host influenza virus dynamics and intracellular calcium dynamics. He is a postdoctoral researcher in the School of Mathematics and Statistics, University of Melbourne.